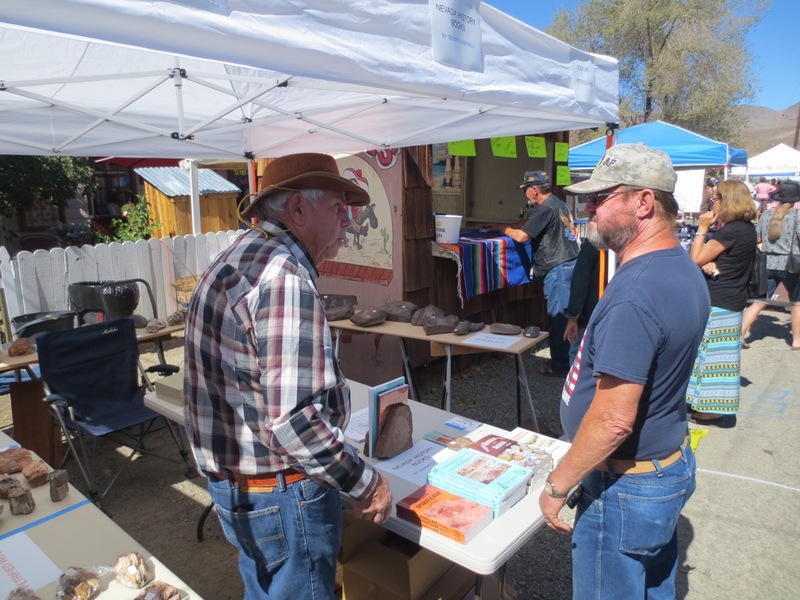 My awesome brother-in-law, Phil Hanna, has been helping me run my booth at the 2015 Dayton Valley Days event. 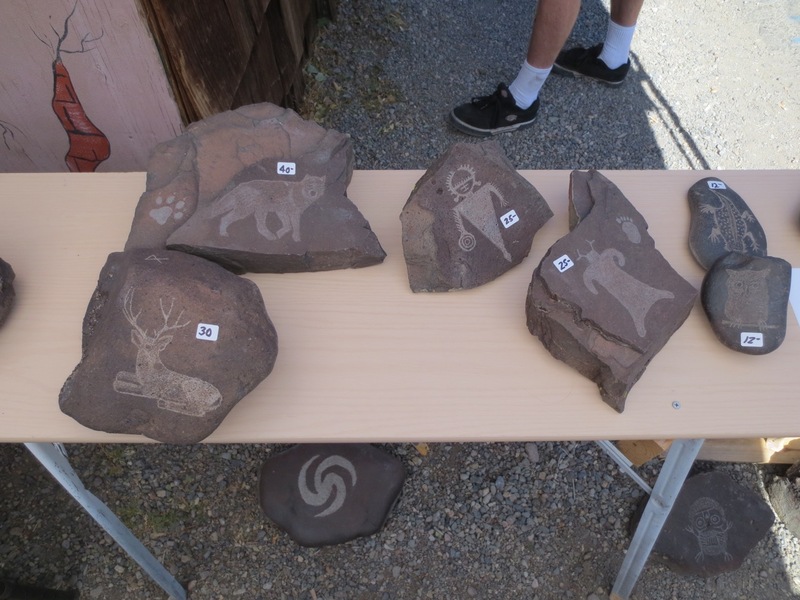 I reserved a booth in this year’s Dayton Valley Days event to sell my books and imitation petroglyphs. It’s been great getting to meet so many interesting people. 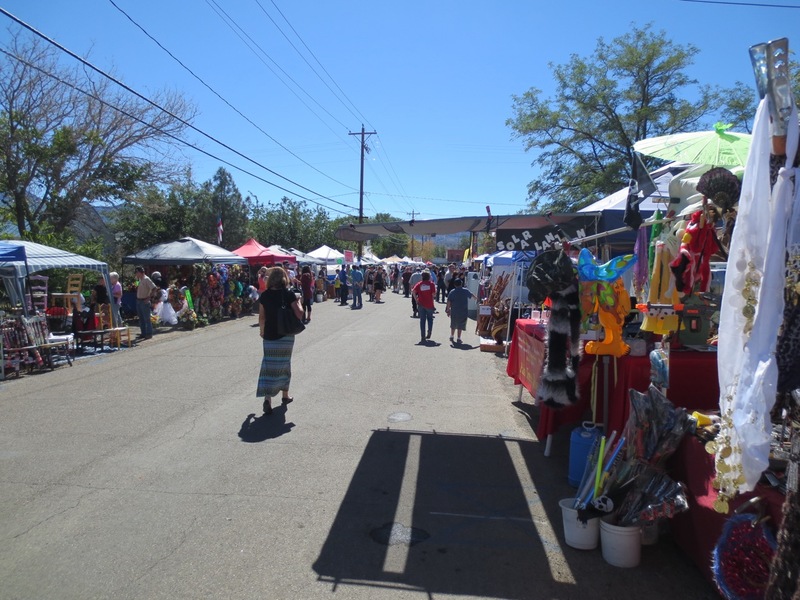 The turnout this year has been amazing, and there are lots of food and craft vendors to visit. The downtown Dayton atmosphere offers an historic background as attendees explore the various booths. I’m located across the street from the old high school on Pike Street. The event continues tomorrow, so if you haven’t yet, come on by! Lots to see and do! 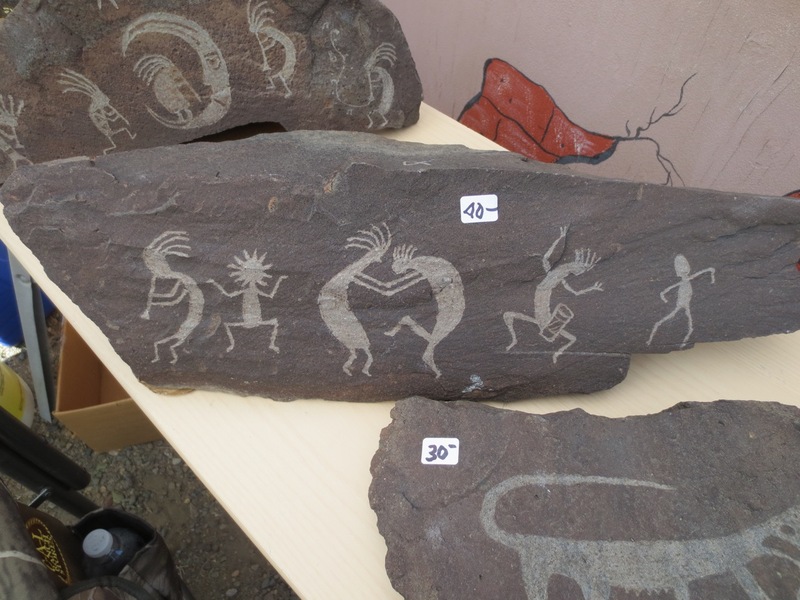 Lots of books and imitation petroglyphs for sale. Selling copies of all of my books. What an amazing turnout at this year’s event! Lots of crafts and vendors. My booth is located right across the street from the old high school on Pike Street. 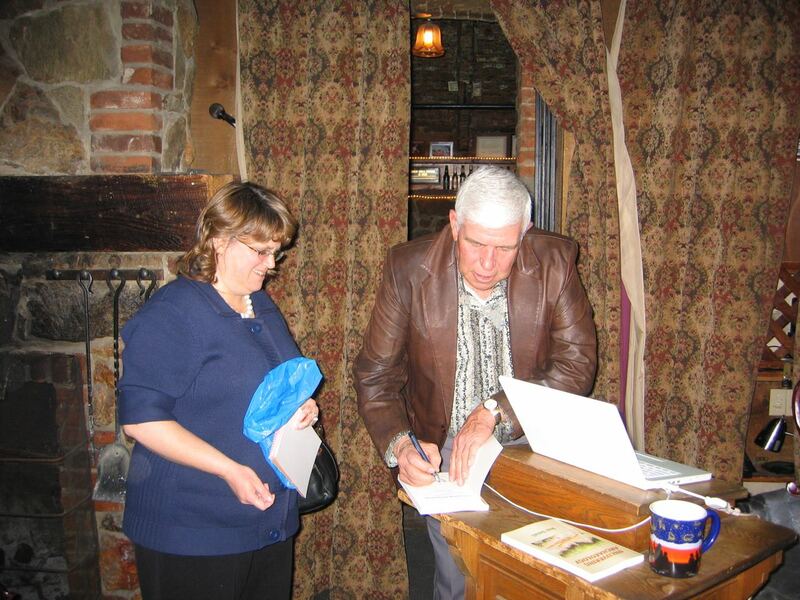 It”s been enjoyable meeting new people and catching up with old friends. 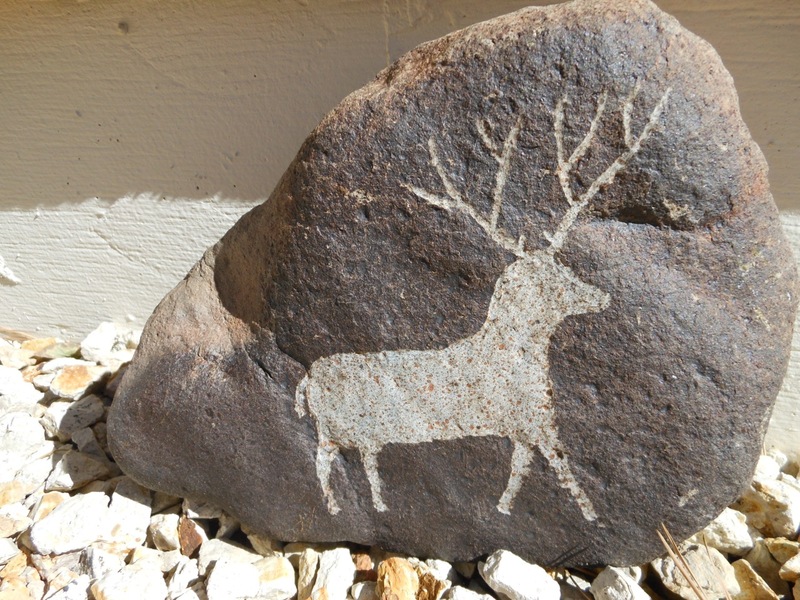 My imitation petroglyphs make perfect rock art for your yard. 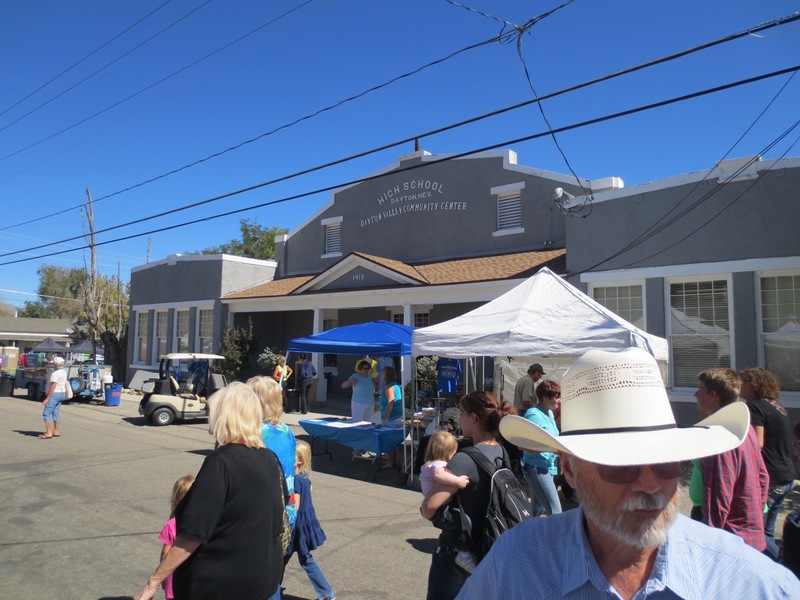 Come see me at the 2015 Dayton Valley Days celebration in historical downtown Dayton, Nevada. 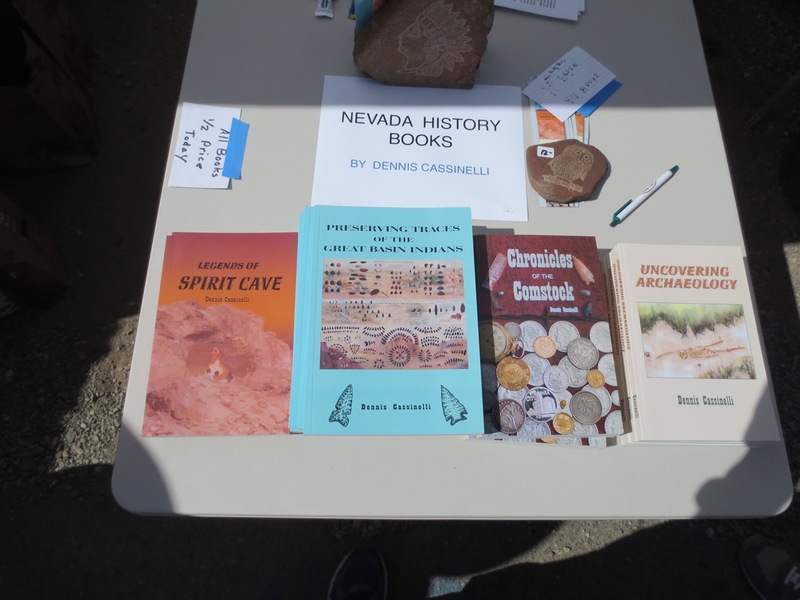 I’ll have a booth, and I’ll be selling copies of my books, as well as my own handmade petroglyphs. 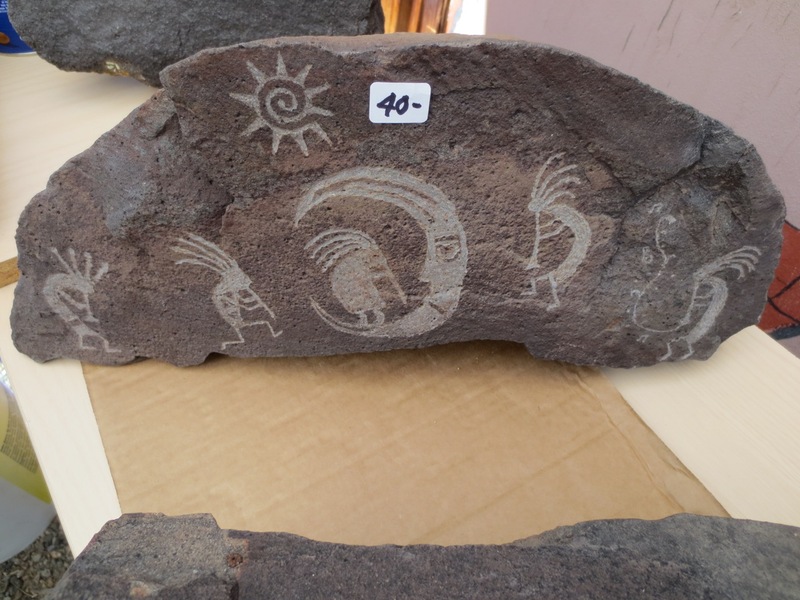 The petroglyphs make terrific rock art for your yard, and they’re ideal conversation-starters. My family and I attend Dayton Valley Days nearly every year, and it’ll be exciting to participate in this year’s event. I hope you can come out to meet me and the other vendors, and I look forward to seeing you there! My Great Grandfather, Pietro Cassinelli, an Italian emigrant, arrived in Dayton, Nevada in the late 1880s after working his way across America as a cowboy. 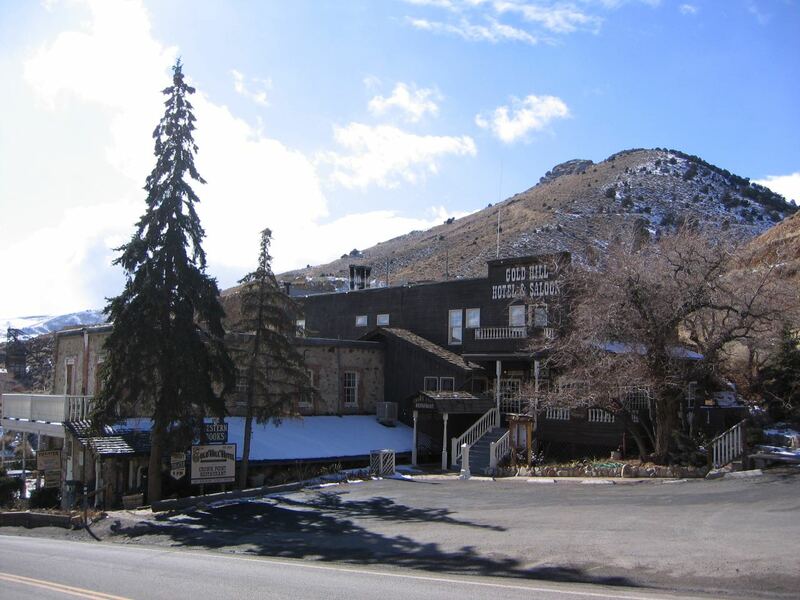 Within a few years, he and his cousin, Bert, acquired a ranch along the Carson River. There, he and his wife Theresa raised a family of 12 children, one of whom was my Grandfather, Pete. 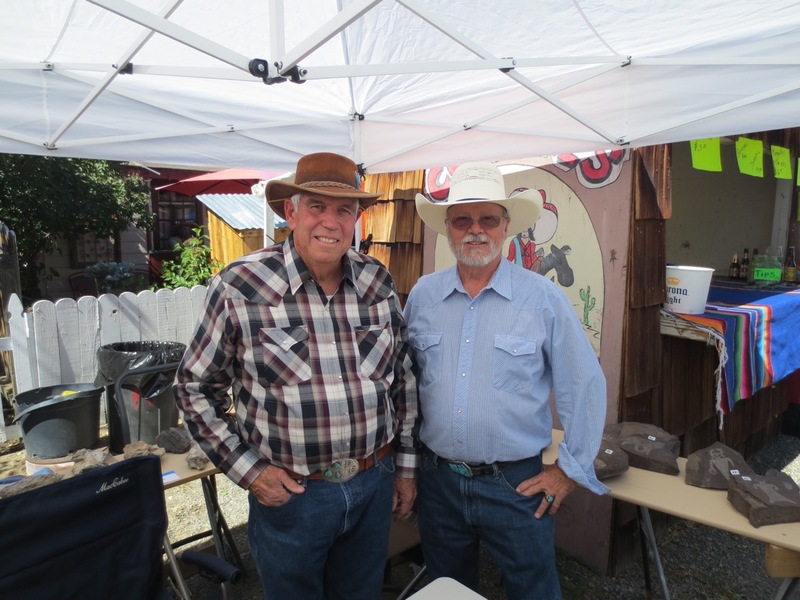 When I was a boy working on Pete’s ranch in Sparks years later, he told me about a petrified forest with many logs of petrified wood he had seen near the ranch in Dayton where he had grown up and went to school in the early 1900s. My invaluable research assistant and brother-in-law, Phil Hanna, who recently moved to Dayton with my lovely sister, Rae, recently turned me on to something that Mark Twain wrote in Chapter 26 of his classic book, Roughing It. It seems that when describing some of the mineral resources of the Silver State, Twain remarked “Lately evidences of bituminous coal have been detected. My theory has ever been that coal is a ligneous formation” (Ligneous meaning resembling wood). Twain was skeptical about the idea of coal existing in Nevada until he spoke to a Captain Burch on the subject and was told that in the region of Dayton, Burch had seen petrified trees the length of two hundred feet. This established the fact that huge forests once existed in this remote area. This firmed up in Twain’s mind that coal may also actually exist in Nevada. Now, let’s jump forward to modern times. My family and I enjoy hiking, rock hunting and exploring the many hiking trails around the region. Occasionally, we find a few pieces of petrified wood but nothing like the two hundred foot trees described in Mark Twain’s Roughing It. We did find some long trenches obviously dug over 100 years ago that were surrounded by a few small pieces of petrified wood. This is an indication that the petrified forest described to me by my grandfather and written about by Mark Twain did actually exist. All the huge logs obviously have been taken away and we have no idea who took them or where they ever ended up. Amazingly, some of the pieces we have found are black and have the appearance of coal, except they have the wood grain typical of petrified wood. Our theory has always been that the black petrified wood was caused by the trees being in some ancient forest fires or perhaps knocked down during a volcanic eruption millions of years ago and being covered with hot volcanic ash. This would have turned the wood black like charcoal and buried it until it became petrified. This year, Dayton Valley Days will be celebrated in downtown Dayton on September 19th and 20th. 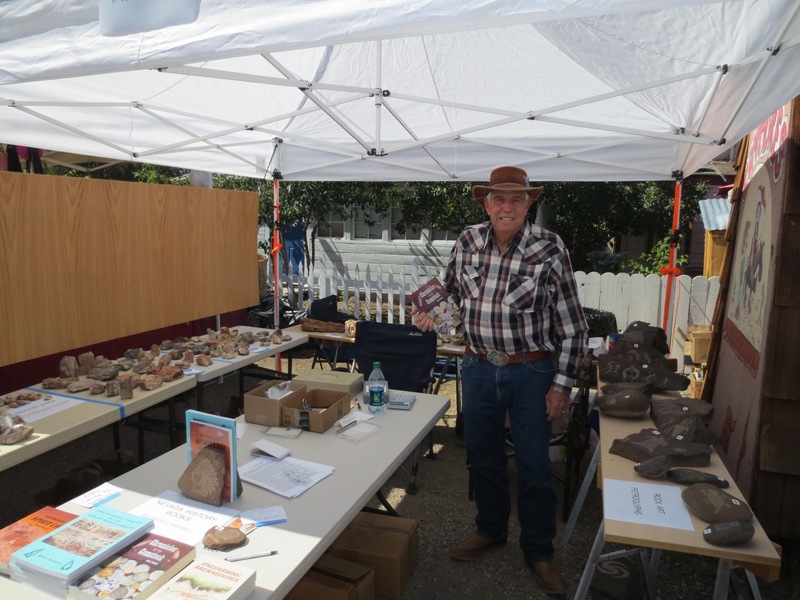 I have signed up to have a booth at the celebration where I will have samples of the beautiful petrified wood and even the amazing black coal – like wood described by Mark Twain. 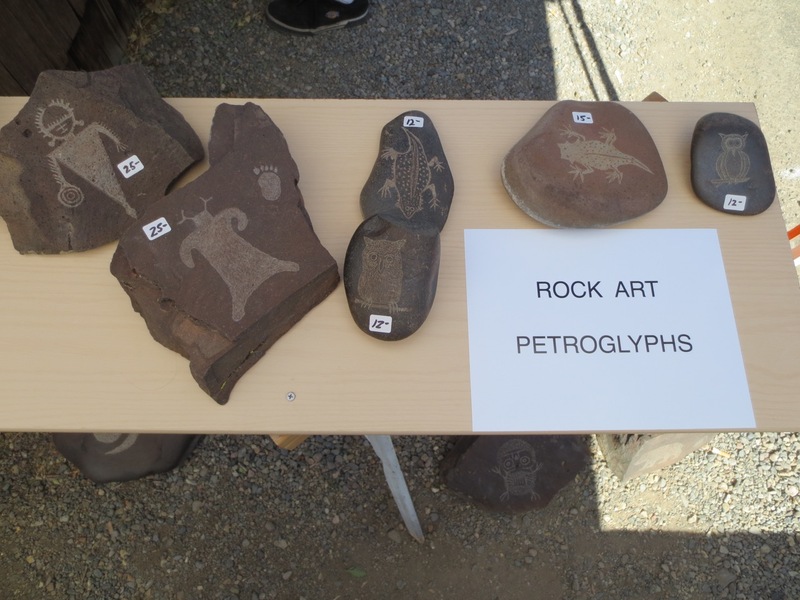 We will have these items offered for sale in addition to a selection of rock art collectible petroglyph replicas that make interesting yard art that will last for centuries.